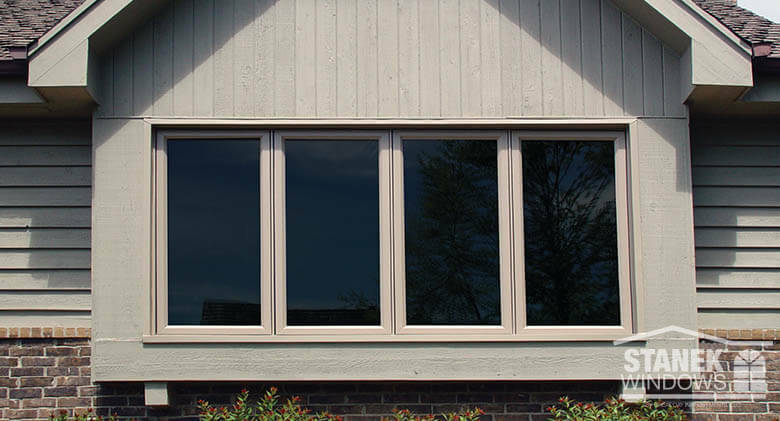 Stanek casement windows feature clean, simple lines that add a modern element to any home. 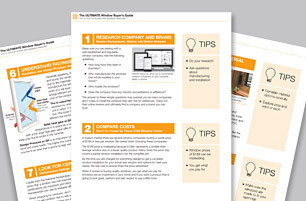 These energy-efficient windows are ideal for tall, narrow spaces, since they open outward. 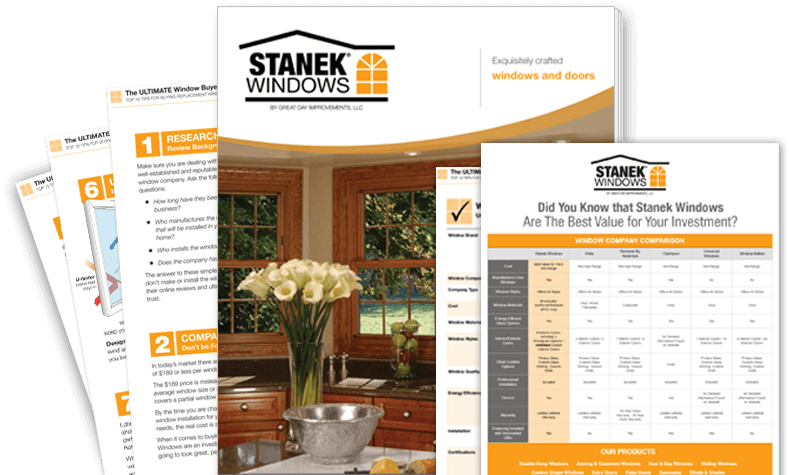 Stanek casement windows are double reinforced, gap-free and are easy to clean. 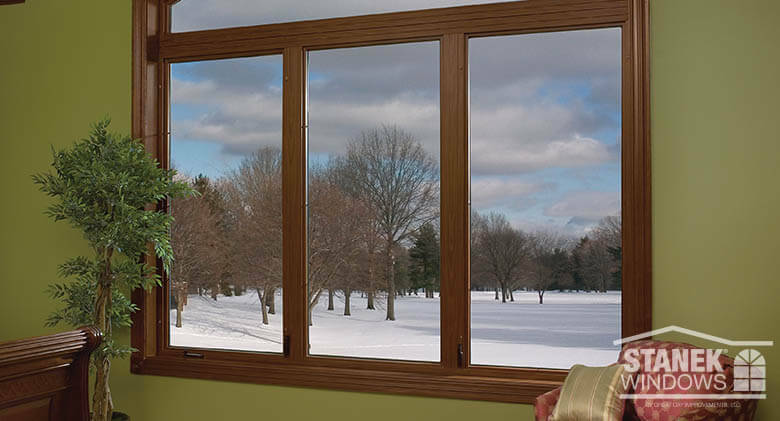 They provide unobstructed views and work well in a sitting room or sunroom. 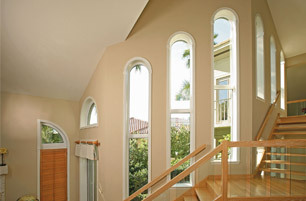 Casement Window Casement windows with custom elliptical-shaped windows above. Shown in a medium oak interior finish. 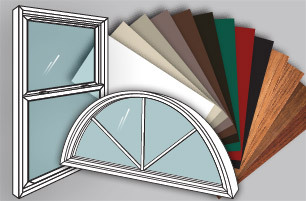 Casement Window Custom casement windows can be manufactured to conform and meet even the strictest condo requirements. Casement Window Four-lite casement windows and patio doors create a wall of windows on the back of this home. 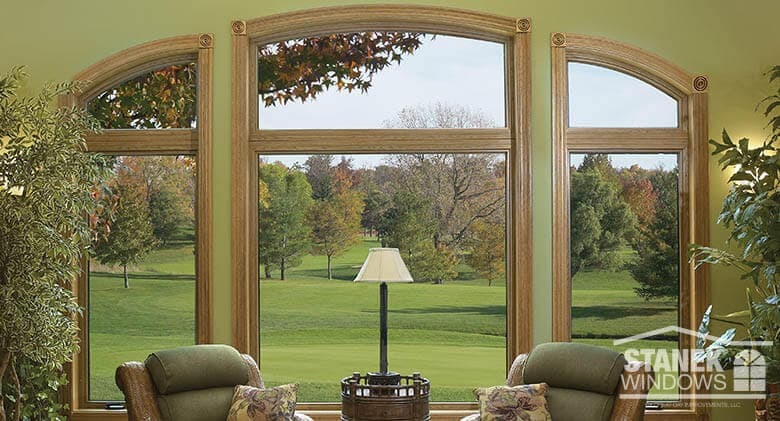 Casement Window Casement windows with half-circle window above in a medium oak interior finish. Casement Window White casement windows mulled into a walk-out bow opening. 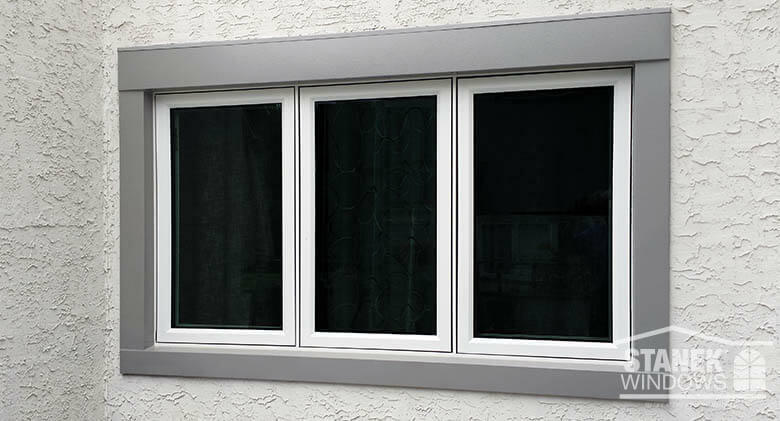 Casement Window Three-lite casement windows with eyebrow window above. Interior woodgrain finish is shown. 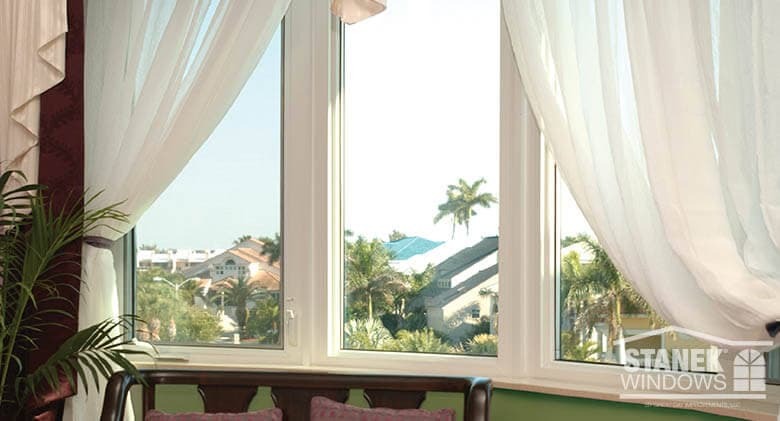 Casement Window White casement windows in a 1/5-3/5-1/5 configuration. 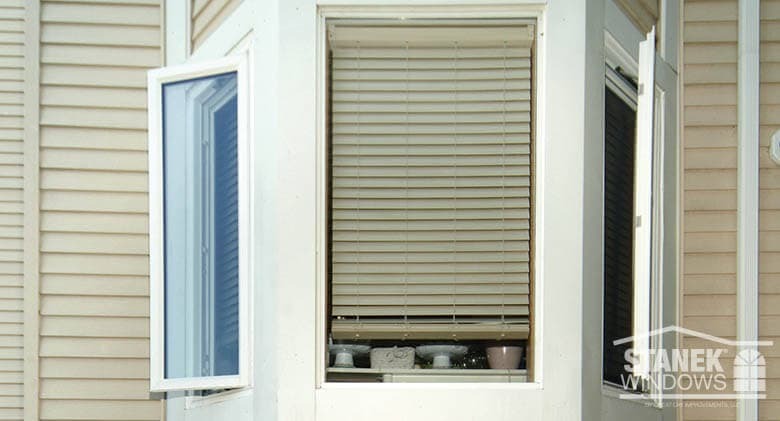 The middle window is fixed. 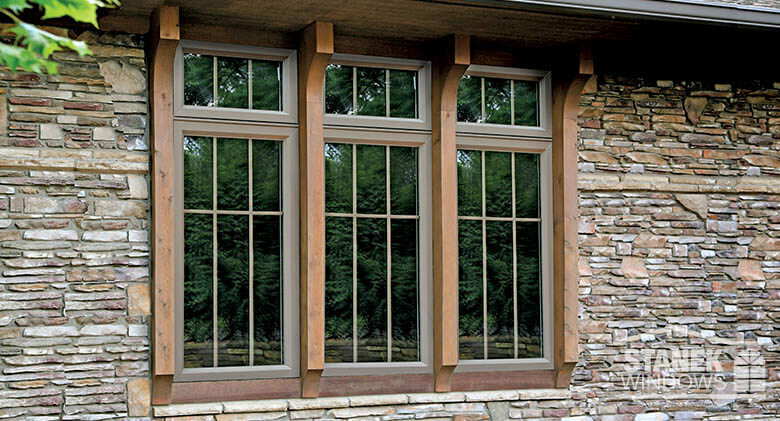 Casement Window Stacked casement window configuration with special grid layout in clay exterior color. 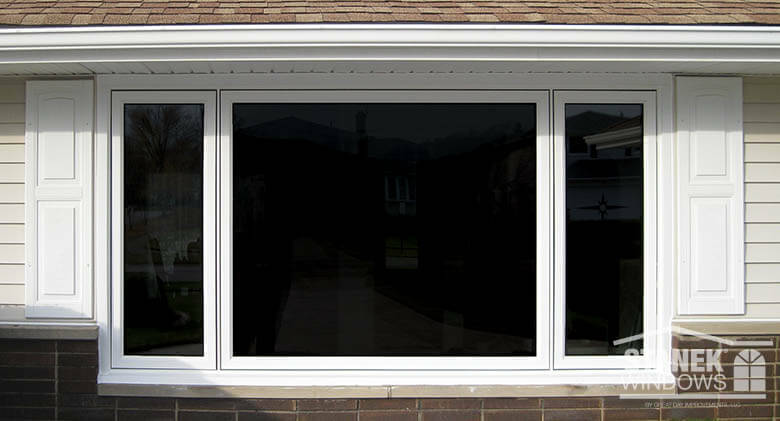 Casement Window White casement windows with single prairie metal grids. 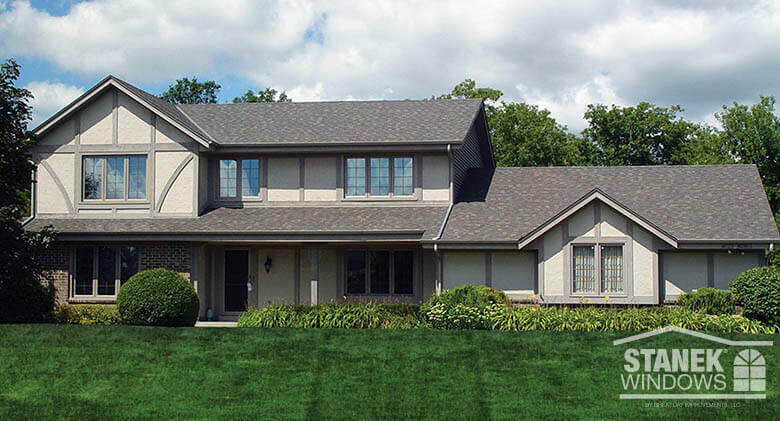 Casement Window One-lite and two-lite brown casement windows are used in this new construction. 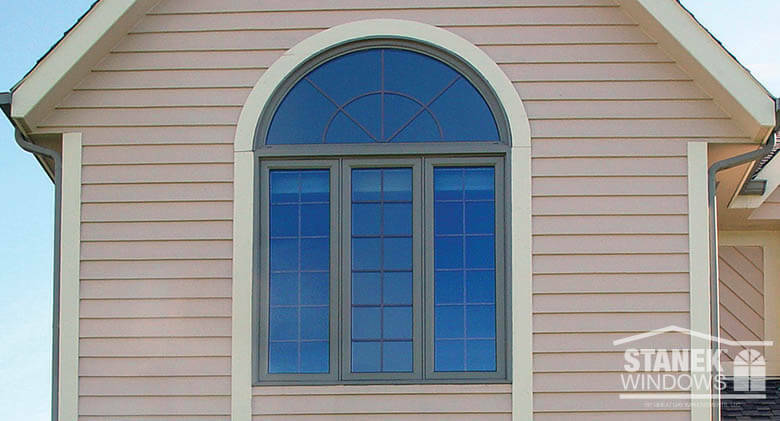 Casement Window Three-lite casement with half-circle window above. Colonial grids in all. 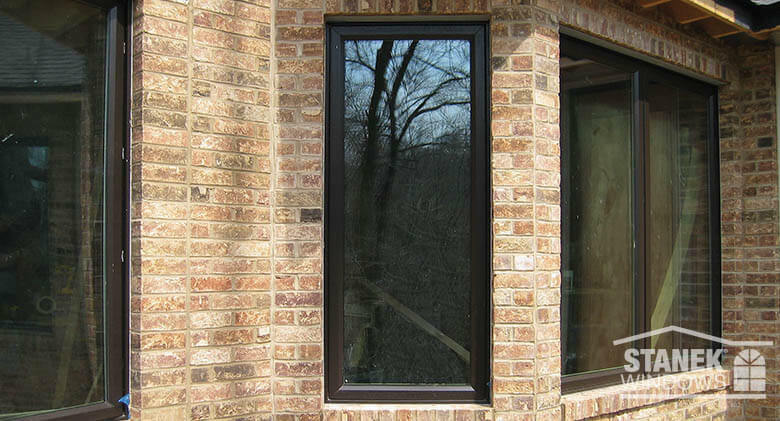 Casement Window Four-lite casement windows in clay exterior color. 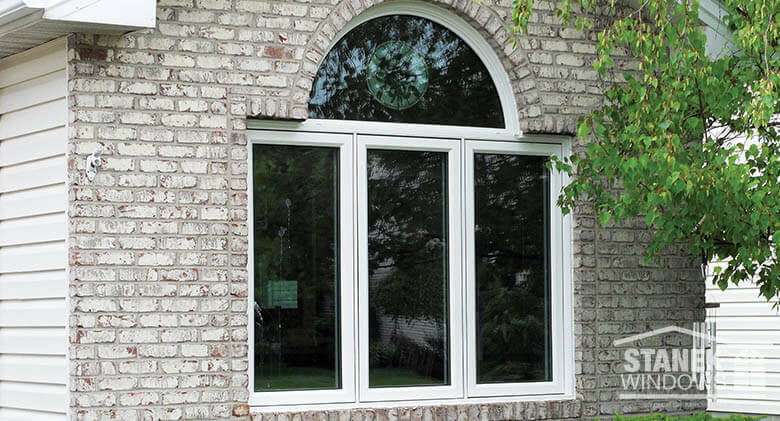 Casement Window White, three-lite casement windows with half-circle window above. 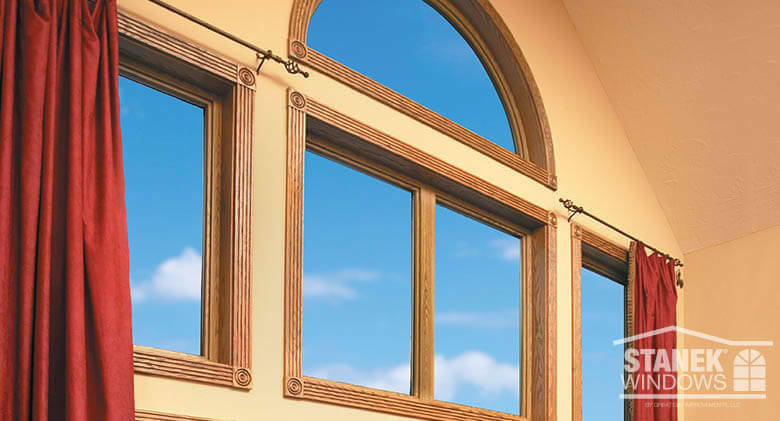 Casement Window Five-lite casement windows in a medium oak interior finish. 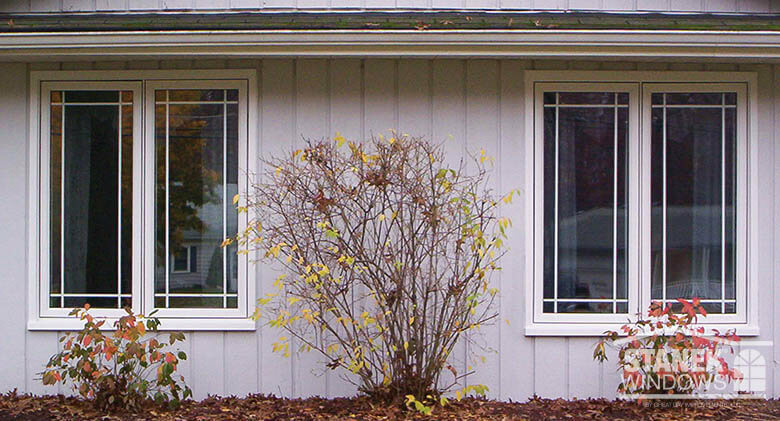 Casement Window Three-lite casement windows with beige colonial grids. 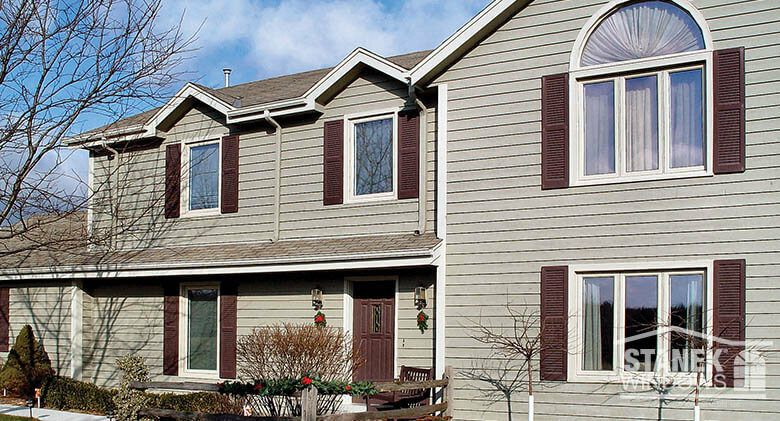 Windows and trim in redwood exterior color. 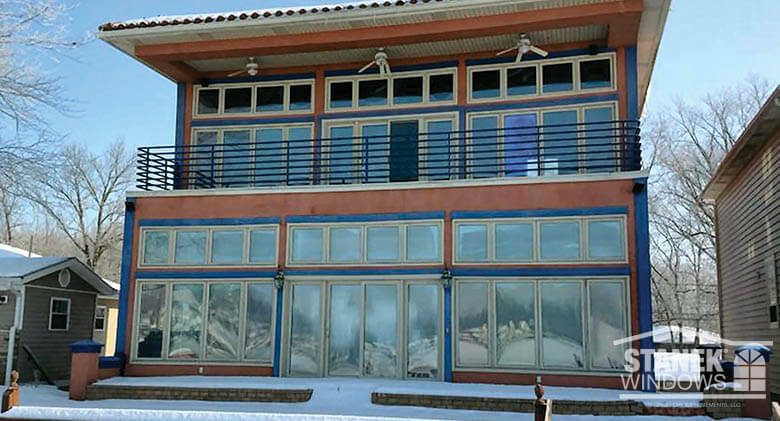 Casement Window Whole house of casement windows in clay exterior color. 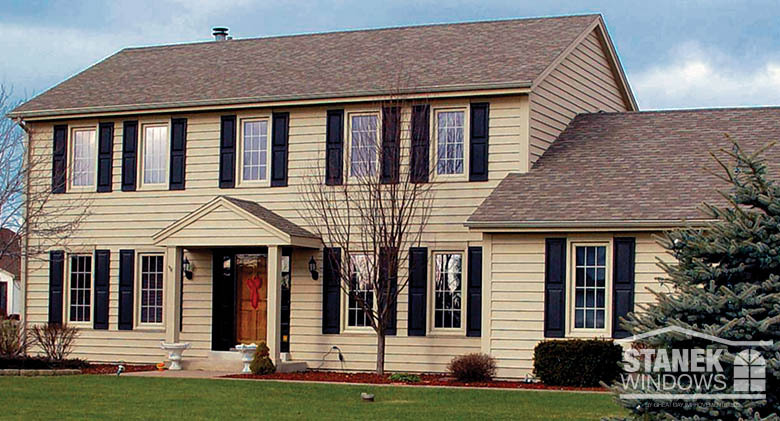 Casement Window This charming Milwaukee home features casement windows with colonial grids, flanked by black shutters for contrast. 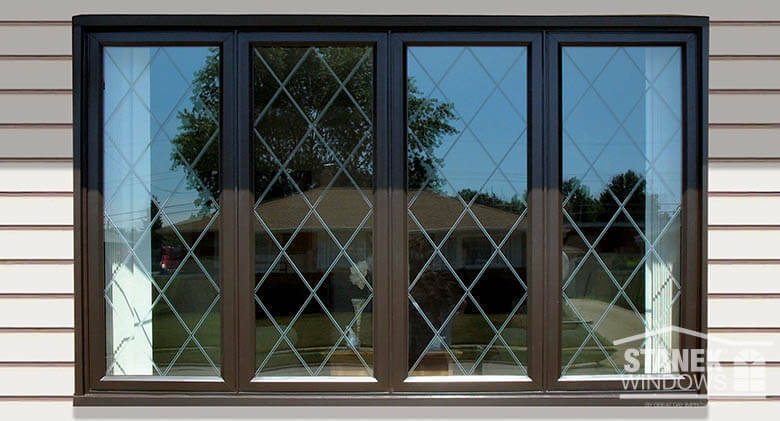 Casement Window Brown, four-lite casement windows with diamond internal grid. 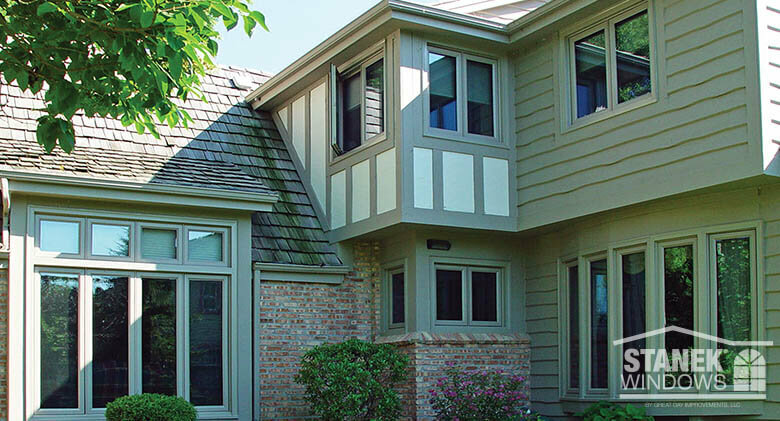 Casement Window Gray outside trim sets off white, three-lite casement windows. 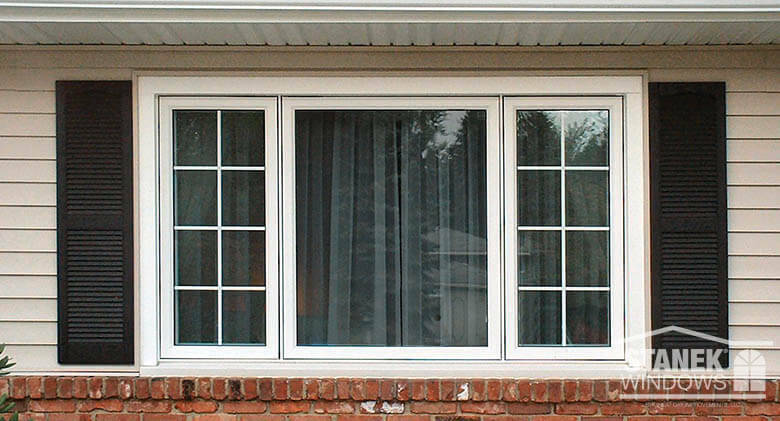 Casement Window White, 1/4-1/2-1/4, three-lite casement windows with colonial grids on the ends. 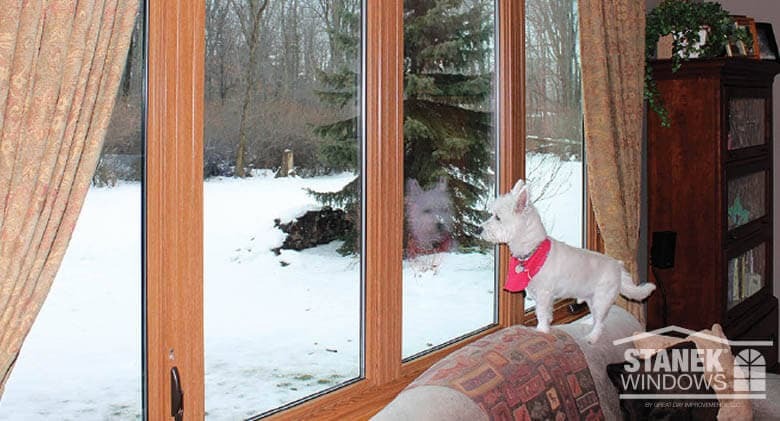 Casement Window Two- and three-lite casement windows add a modern look to this Milwaukee home. 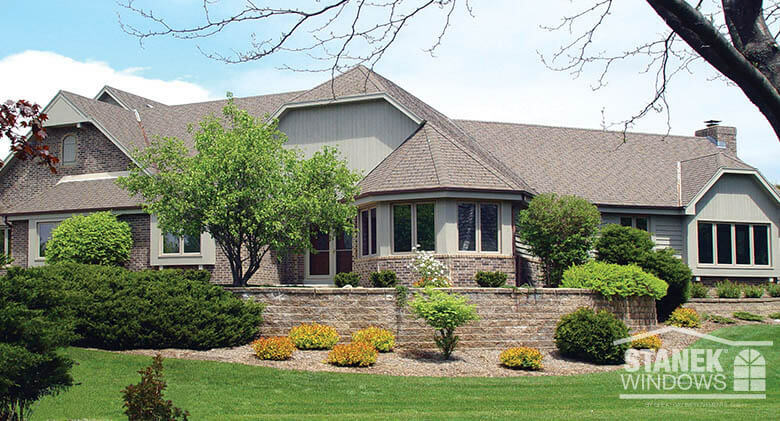 A half-circle window finishes the look. 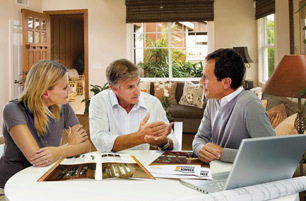 Casement Window Casement windows are well-suited to modern architecture. 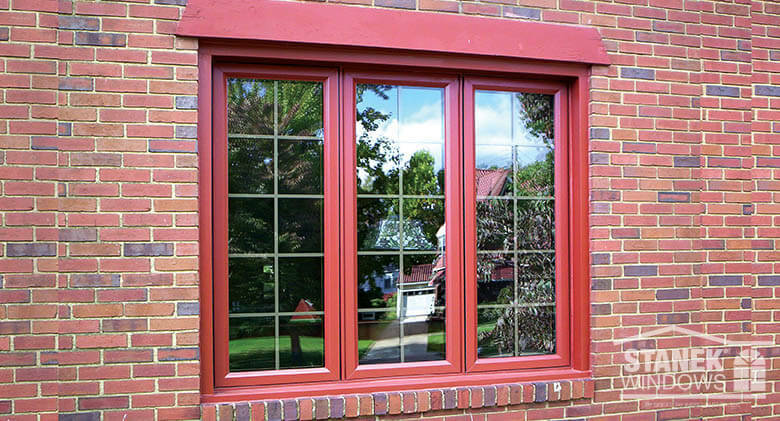 Casement Window Two- and three-lite casement windows in clay with colonial internal grids.